We need help translating/transcribing videos. If you would like to help, email info@OMGitsEddieG.com with the subject "Will Translate For Tacos". Today in "Ask Tiburcio" he answers the question "How do you deal with dogs and fireworks"
Tiburcio visits his comadre Gladys, who has been raising her grown son (Julian) on her own since she lost her husband. After noticing Julian is turning into a loser momma's boy, Tiburcio sets out to help her step into her role as...La Jefa. Follow Julian (Tiburcio's links at the bottom)! 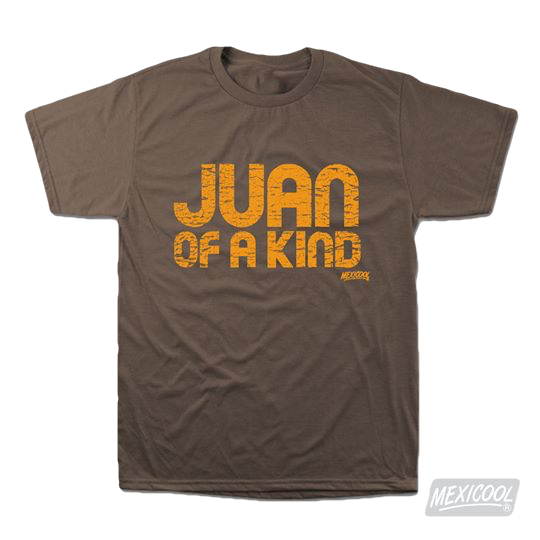 Help support this channel, get this shirt (or one of many others) at out Facebook Shop. 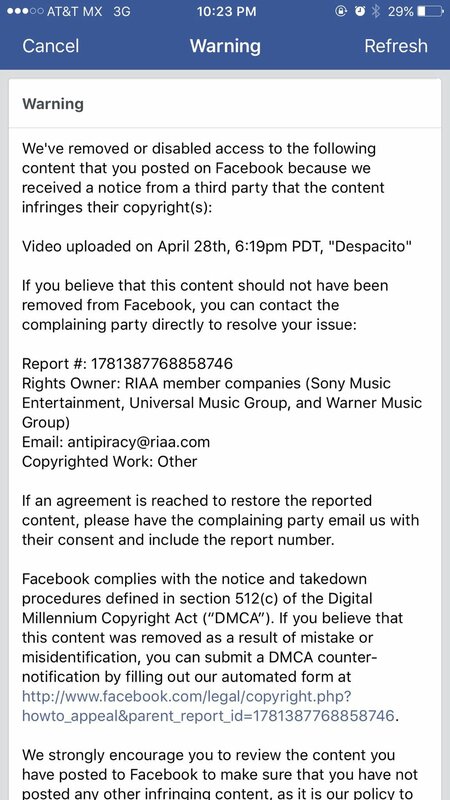 UPDATE: My "Despacito" parody video was taken down/blocked by FB. I appealed this action and was denied. 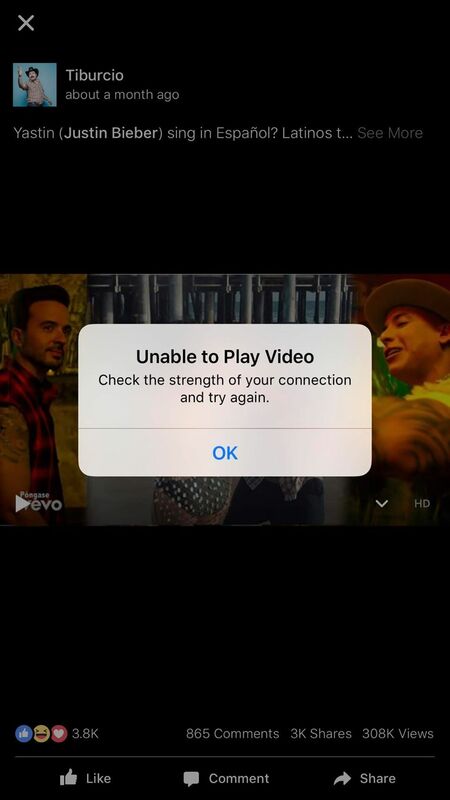 The video was a PARODY and criticism, which is protected by law under section 107 of the Copyright Act. Now Facebook is threatening to take down my pages! Tiburcio got invited to go to Miami as part of Hispanicize week where he and Juan (David Lopez Films) agreed to meet at the pool...but which pool?